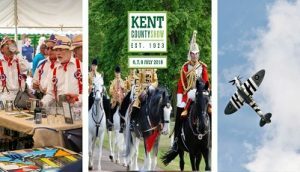 Located at the Kent County Showground in the heart of Kent, the Kent County show attracts between 80,000 and 100,000 visitors per year.Open from 9am to 6pm every day, the Show is a wonderful day out with plenty of displays, entertainment and local food. With a wide variety of over 400 exhibitors and trade stands and over 300 competitions, activities and displays. Among the attractions will be; The Household Cavalry, flying display from a Spitfire, vintage vehicles, music and dance, livestock shows, food and drink, vintage funfair, the UK Pole Climbing Championships, Morris dancers, show jumping, flowers and garden shows, a cookery theatre and much, much more. There is also a huge amount of free visitor parking. 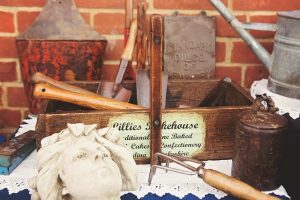 Love Fairs will be running the Antiques and Vintage Village within the show, and will feature exhibitors selling a variety of fantastic items. 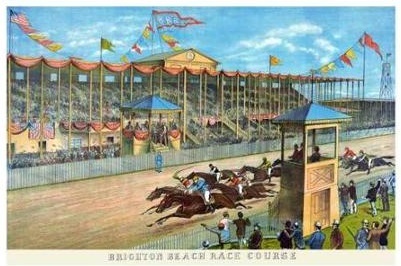 The exhibition space is made up of a large indoor hall, all on the ground floor, with some additional pitches outside. Additionally, we will arranging some of the finest vintage entertainment to keep everyone entertained throughout the three days. The Kent Event Centre at the Kent Showgroundis ideally suited for arrival by car. It is located on the A249 which is a busy dual carriageway. The postcode is ME14 3JF. Please note that it is best tofollow the signs as you near the Showground rather than a sat nav.